We are disconnected. Living in a consumer-society has reduced our exposure to the way we make products. 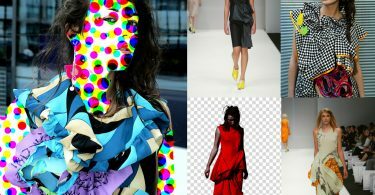 In a continuing series, SoCo will bring you exposure; the art, the technique, the history that binds us. The small details that can make a thing more than it is. Reconnect to your past, the past of all of us, through the visual beauty of ancient art. The process of dyeing paper and cloth dates back many centuries, millennia even. 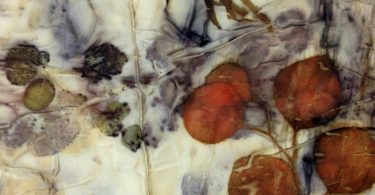 From the leaves and bark used by prehistoric cavemen to the synthetic pigments we use today, the art of dyeing is expansive in its application and variety. What we call marbling today dates back to the 12th century in Asia, though sources are unclear about its exact origins. 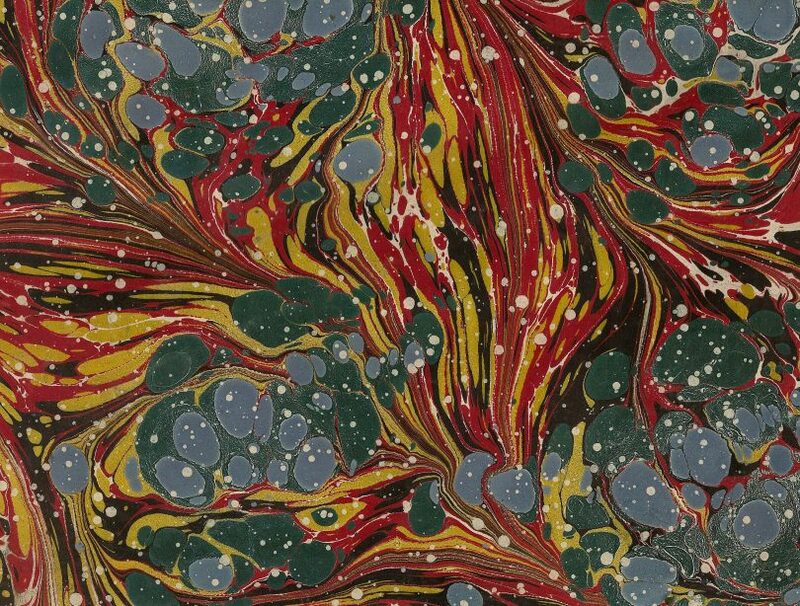 Developing in Japan as suminagashi and in Turkey as ebru, marbling, in its most basic form, is the act of dyeing fabric or paper by floating dye in a bath of water. Probably the most well-recognized example of the art form is in the paper linings found in old books. Swirls of color echo ocean waves, with sharp peaks and soft troughs. Each piece is an individual and unique work of art. This tradition is steeped in Turkish heritage and conventionally is performed by dripping dye into a thickened water bath, then raking the color into patterns of distorted calm. Youtube, of course, has myriad how-to videos for those of you who would like to try this at home. Or you can begin your research into the slow and still world of suminagashi with this stunning site. For more information about the Turkish art of ebru, I recommend starting with Muslim Heritage’s page on the technique. Robert Wu’s site features many examples of his marbled art if you’re looking to explore the world of imagery. Or you can pick up a piece up for your home. We at SoCo believe that sustainability is not just a lifestyle – it is life. Working with the Earth, for the benefit of all, is tantamount to becoming the best society we can be. Perhaps modern technology has made things easier, but it certainly does not always make them better. In this continuing series, we aim to highlight those artists and techniques that should not be forgotten. By remembering how we started, perhaps we can find a better way to move forward. Please let us know in the comments if there’s a particular artist or technique you would like to see highlighted. This post is the second article on our “Artisan Series,” you may check out posts you missed in this series using this link.